This is a easy project, suitable for beginners. 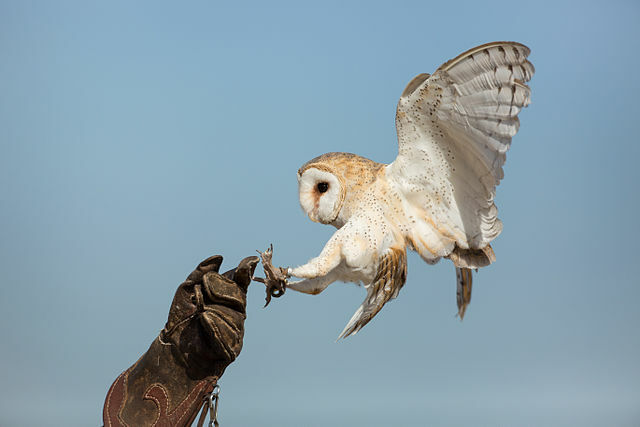 Barn owls aren’t just beautiful, they are also great at keeping the rodent population under control. This design is based on a commercially available product. The box design gives good protection from predators like raccoons and Great Horned Owls.